I’ve Engineered two projects for veteran of the Hollywood music and acting scene, baritone voiced, singer/songwriter Chuck Cashmere. Chuck’s album Song archives his material from his days in Hollywood with Legend Ray Doggett to newer, almost comic material such as his song “Gators”. 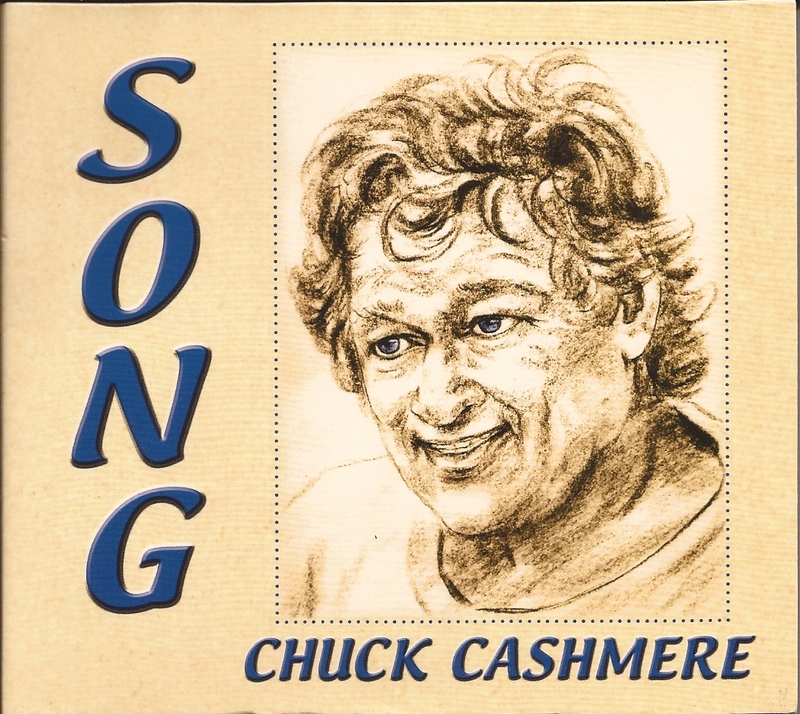 Chuck does a great job of tugging at your emotions on his song “Everytime Blues” and he gave me the honor of playing a little harmonica and nylon string guitar on this selection. 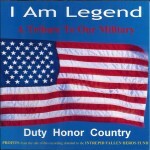 Shortly after completing Song, Chuck embarked on a project honoring our military, entitled, Duty, Honor, Country. He wrote some new material such as “The Soldier” and “I am Legend”. Studio ace and band lead Buddy Hyatt cut the tracks in his Nashville studio, and then Chuck and I added his vocals, mixed and mastered the project. 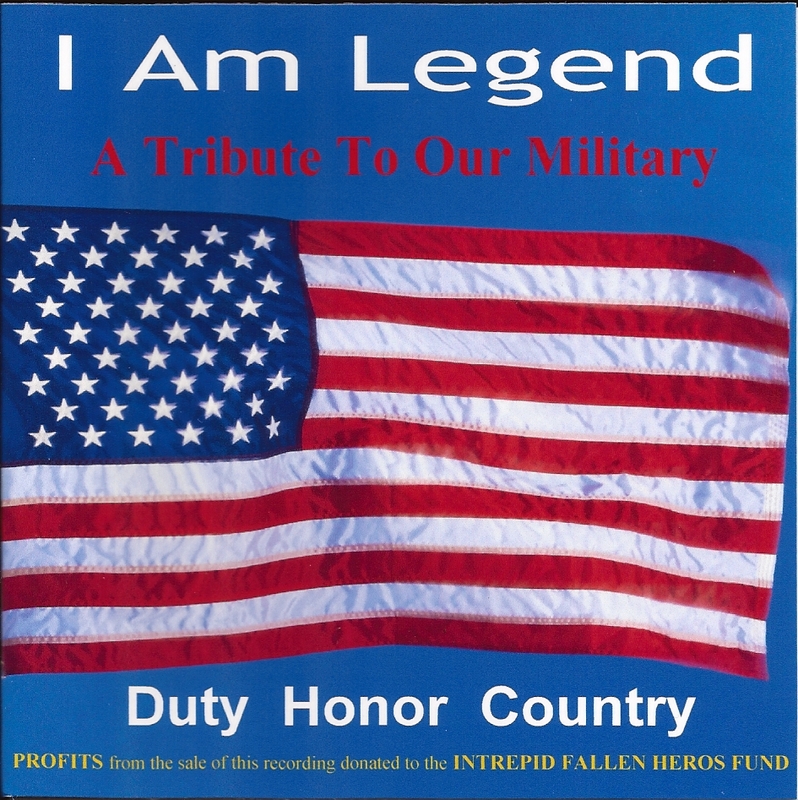 Chuck contributes all the profits from the sale of this recording to the Intrepid Fallen Heros Fund. Track 02. "God Bless America"